Who is the best TRIAL TECHNOLOGY "HOT SEAT" PROVIDER? Although for the majority of trials we support we are hired by law firms, we are also frequently retained by insurance carriers, government agencies, and occasionally, directly by clients. Since starting Litigation-Tech in 2002 in the middle of the dot-com implosion, we've won a lot of cases, many long-term clients, and we've picked up a few awards along the way. 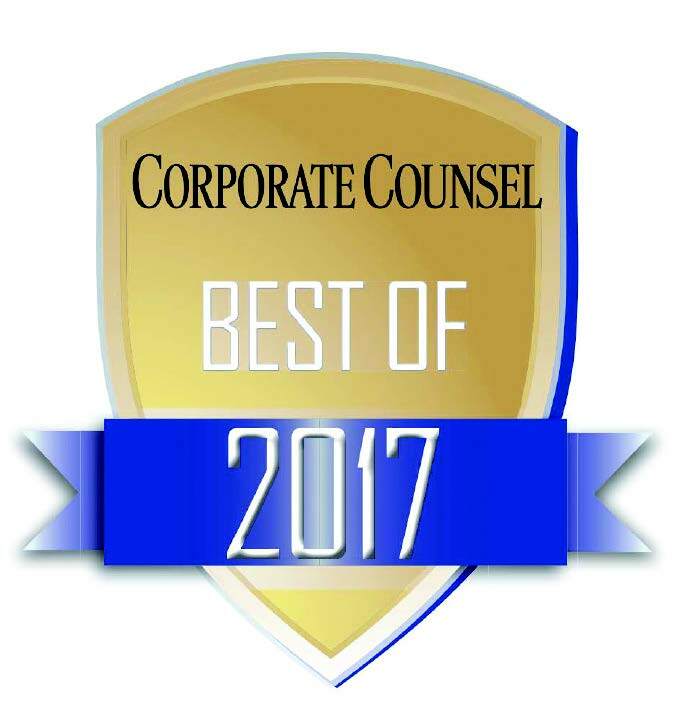 With that, we are proud, honored, and humbled to share the news of our latest award, where readers of Corporate Counsel responded to the question, "Who is the best TRIAL TECHNOLOGY "HOT SEAT" PROVIDER?" by selecting Litigation-Tech. 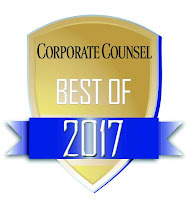 We realize there are many excellent trial presentation providers available to firms, and we are grateful to have been chosen as one of the best. Our reputation is perhaps our greatest asset, and with that, we thank you.